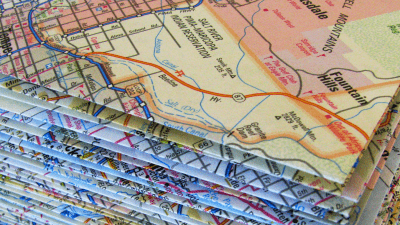 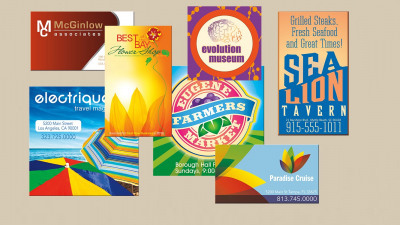 Businesses and organizations use Full Color Printing to promote their products and services. 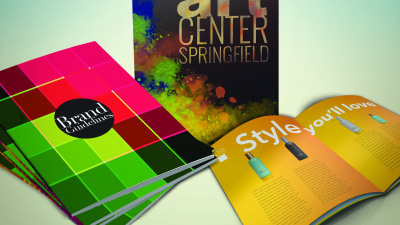 Nothing grabs attention, builds awareness and stimulates action like full color. 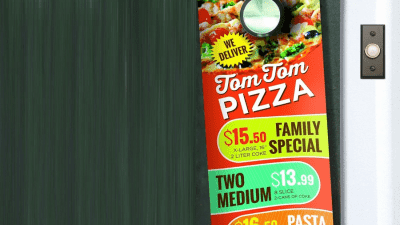 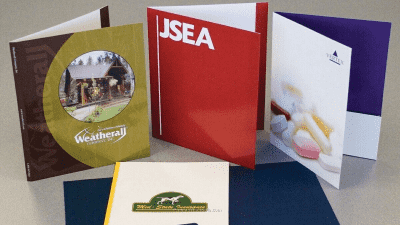 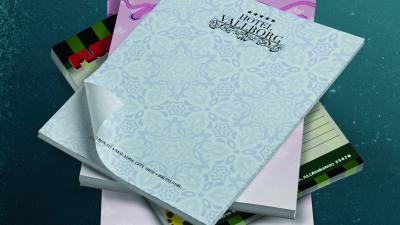 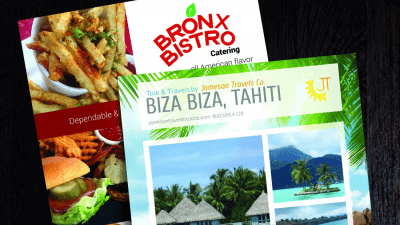 Popular examples of full-color printing include brochures, flyers, direct mail postcards, presentation folders, magnets, door hangers, and so on. 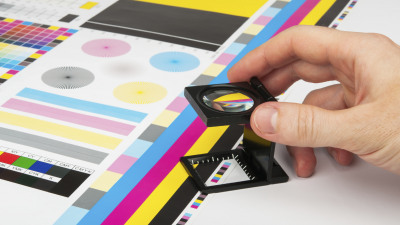 Thanks to technological advances, full-color printing is much more affordable than it used to be. 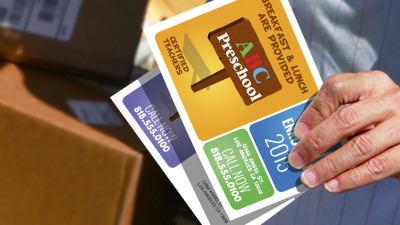 Now everyone can take advantage of its many benefits. 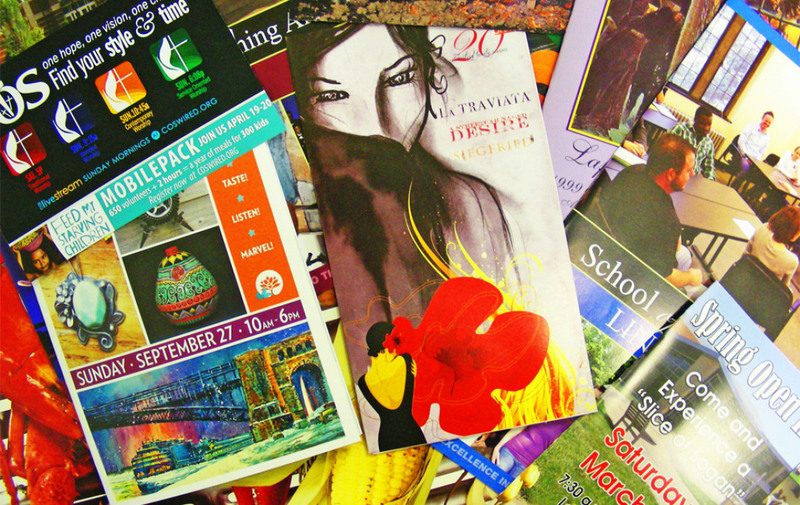 After all, your printed pieces should reflect the positive image you want to convey...and nothing projects a quality image like Full Color Printing.